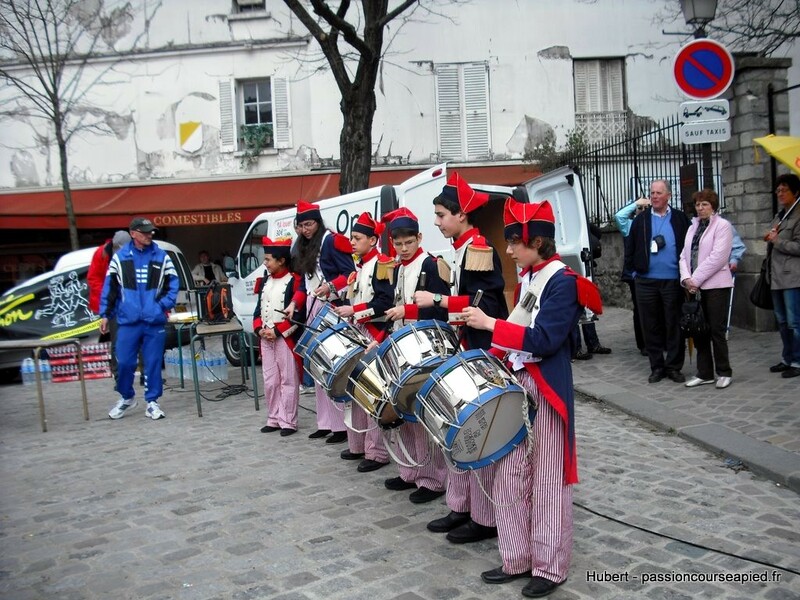 As every year, Montmartre is open to runners thanks to this unusual 10 km. This is the 31st edition of the “Foulées du Tertre”! 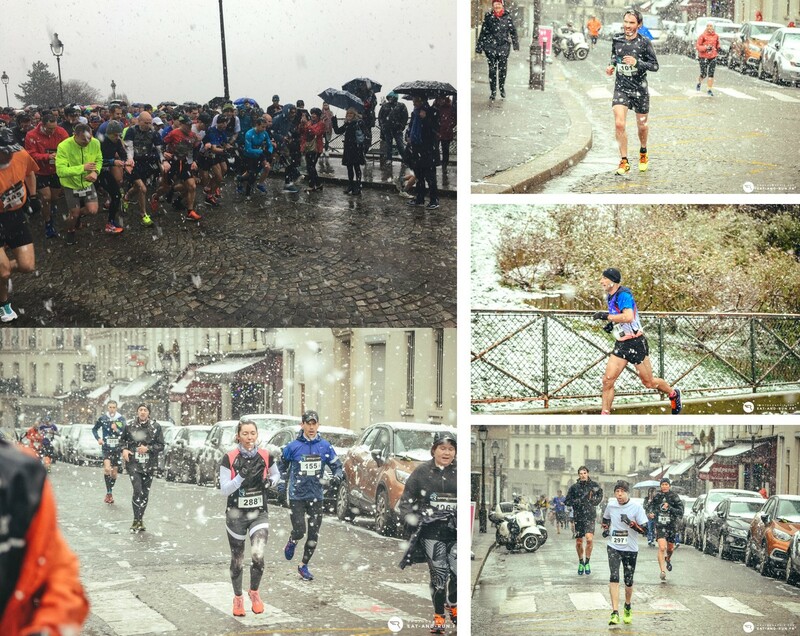 Last year, the snow cooled the runners in the middle of March.